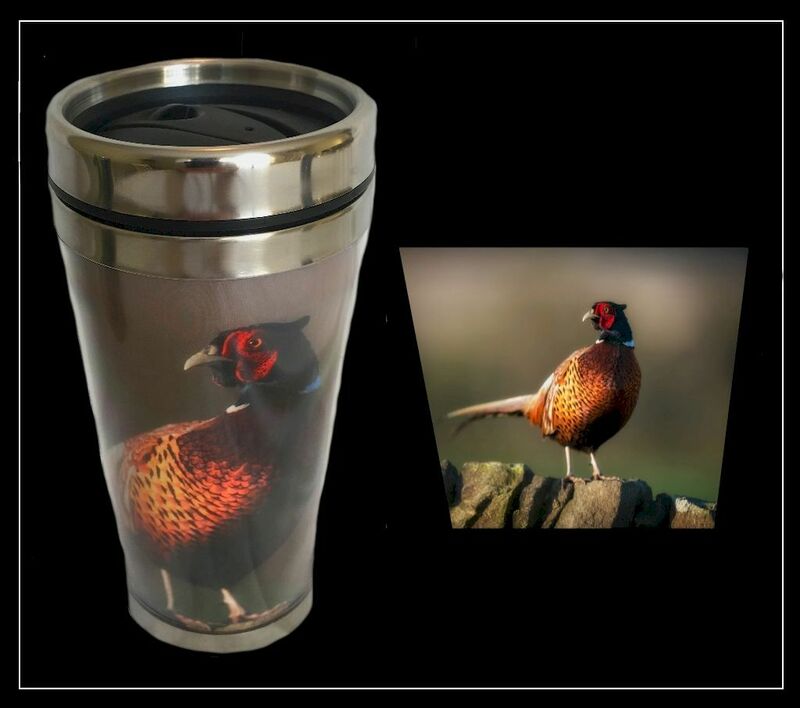 Keep your hot drinks hot for longer with this lovely Pheasant on A Wall - Thermal Mug. 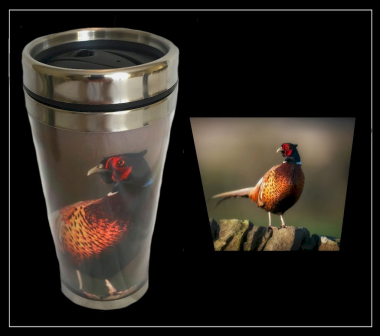 Ideal for game lovers, this mug is made of stainless steel and has a screw on lid. A perfect gift for people on the go or working outside in the colder months.